With employees using multiple devices from multiple locations, a reliable, flexible platform, that enhances collaboration whilst ensuring necessary security is imperative for companies. 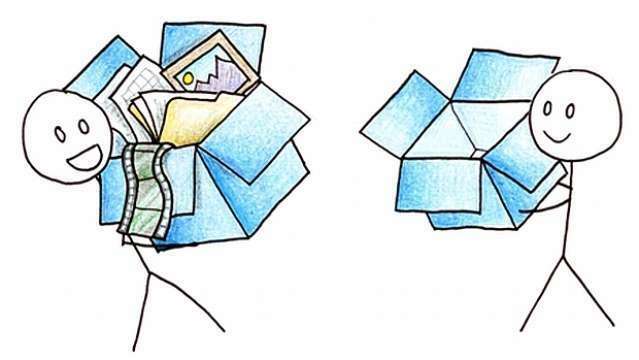 Dropbox for Business is one solution which ticks many boxes. The best sync engine on the market Dropbox for Business provides access while allowing administration and security of important company files. 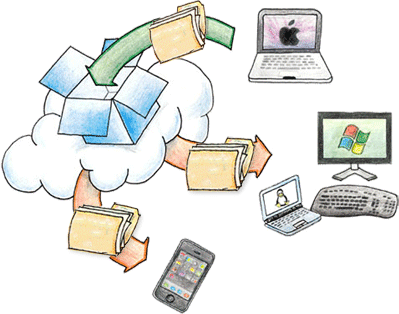 Across many devices DFB allows file sync and access. No-more are employees constrained to the desktop. Remote working from Tablet, Mobile, Laptop or MAC is simple. 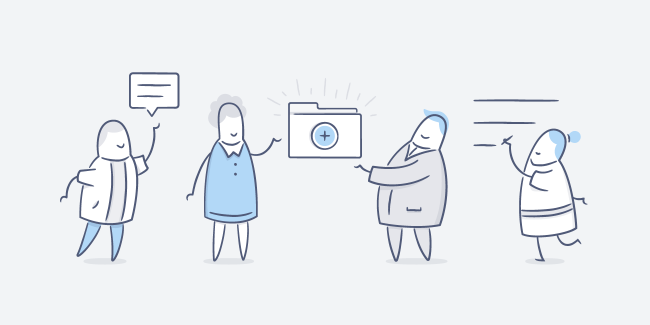 Files can be shared, worked on and revoked with 3rd parties. Links to files can be published with recipients automatically visiting the latest versions thus ensuring the correct document is always viewed. 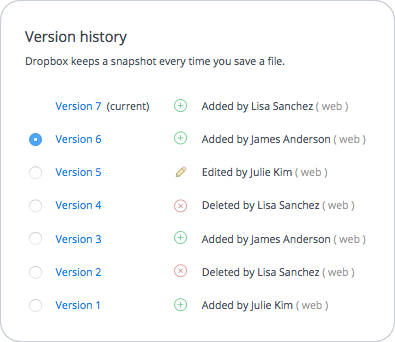 Unlimited version history ensuring any error can be easily rolled back.